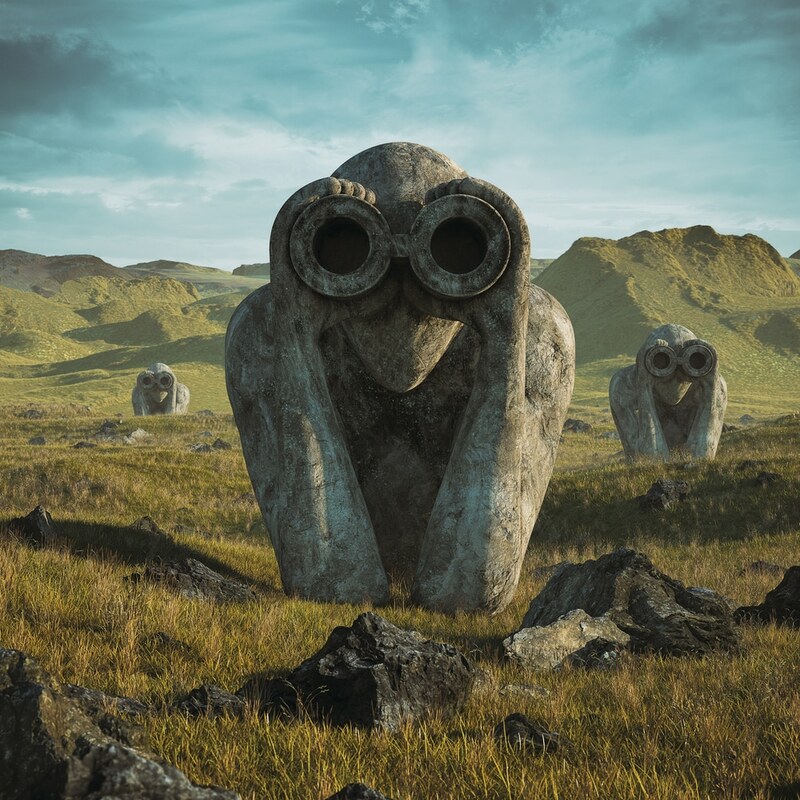 Jean Michel Jarre has surprised fans with the release of a new album, Equinoxe Infinity. This is a sequel to his fourth studio album, Equinoxe, which was released 40 years ago and the artwork (created by Filip Hodas) references the original cover. “In days where vinyl is coming back big time, artwork deserves more attention. The cover of Equinoxe has always been one of my favourites. Are these strange creatures watching us? Watching space? Watching machines? Watching a natural phenomenon? We don’t really know. They’re not scary, but odd and mysterious. So, I took the original ‘Watchmen’ of the Equinoxe cover to continue the story.